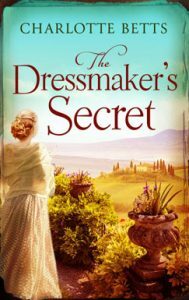 I found a lovely five star review of The Dressmaker’s Secret on The Northern Writes. It’s a great website if you love books, travel, food and beauty. The Dressmaker’s Secret for your Kindle is currently only 99p!